A flat of fugitive underworld don Dawood Ibrahim's sister Haseena Parkar was auctioned for Rs 1.80 crore on Monday, an official said. The auction of the flat, located at Nagpada in upscale South Mumbai, took place at the Yashwantrao Chavan Pratishthan hall under the SAFEMA Act (Smuggling And Foreign Exchange Manipulators Act), he said. However, the name of the winner was not disclosed. "The winner had participated in the auction through sealed tender process, where we got the highest price for the flat (Rs 1.80 crore). "Whereas in public auction, we got a price of Rs 1.70 crore for the flat," R N D'souza, Additional Commissioner, Income Tax Department, said. The flat, which has an area of 600 square feet, had a base price of Rs 1.69 crore, he said. The flat was sold after Haseena Parkar's relatives failed to prove that the property was bought from money acquired through legal sources, another official said. 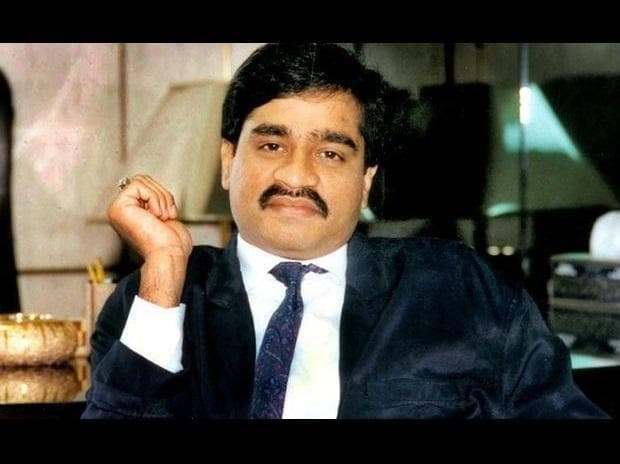 The flat was attached after a Supreme Court's order to confiscate seven properties of Dawood, a key accused in the 1993 Mumbai bomb blasts case, in Nagpada, he said. The SAFEMA Act provides for forfeiture of "illegally acquired properties" of smugglers and foreign exchange manipulators and their relatives. It was in this apartment in the Gorden Hall building that Haseena Parkar (55), the youngest sister among Dawood's 11 siblings, breathed her last in 2014. It is also said that Dawood stayed in this flat before fleeing India prior to the 1993 serial blasts. Haseena Parkar was married to one Ismail Parkar, who was killed allegedly by gangsters owing allegiance to Arun Gawli, a rival of Dawood. After his murder, Haseena Parkar got associated with the organised crime syndicate left behind by her brother, a designated global terrorist believed to be currently residing in Pakistan.